D2's bestfriend finally tied the knot with her boyfriend of 7 years. She chose a Filipiniana theme and a beige color motif for the whole entourage.. She wore a beautiful pina gown in a modern Maria Clara style. The mother of the bride wore an ecru terno which made her look regal. The wedding service was beautiful, made more so with the couple's vows. 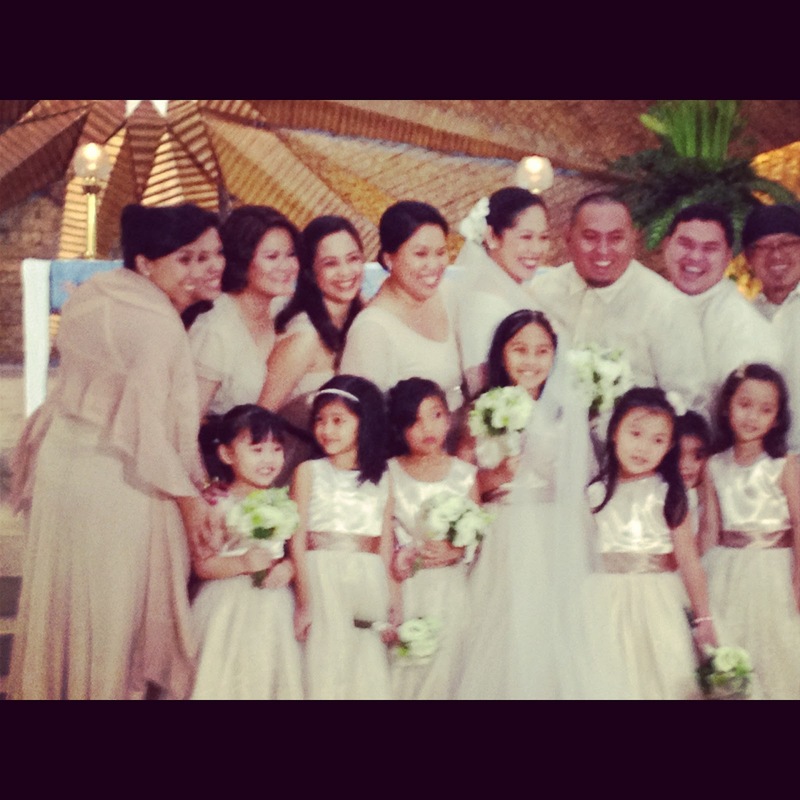 Congratulations and Best Wishes Janus and Welly!